Why haven't generic drug prices increased much? Generic drug prices haven't increased much--but that don't insulate patients or insurers from outlier price hikes in pharmaceuticals. 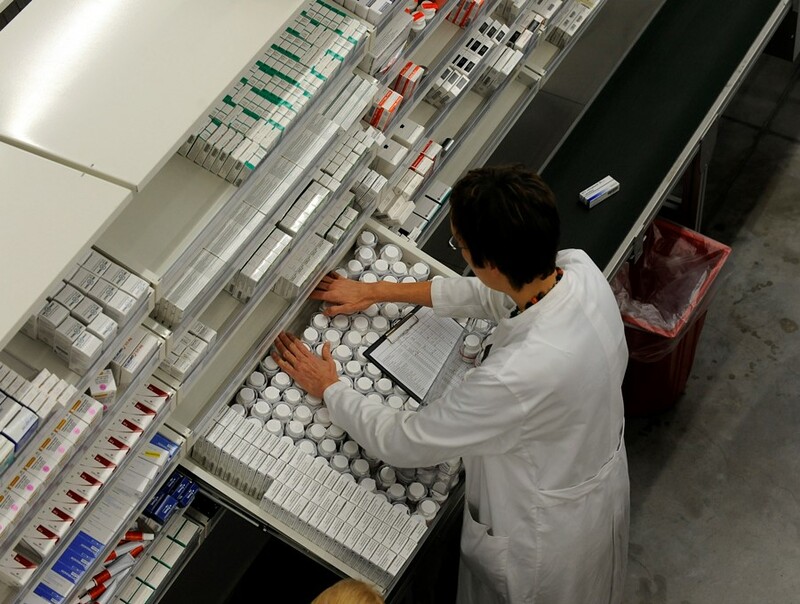 (Bloomberg) — For all the recent backlash to drug price increases that have incited politicians’ anger and roiled markets, a curious thing happened in the third quarter: Prices for generic drugs, which make up 85 percent of prescriptions, hardly increased at all.